Over the last 11 years, Light Middle East has been delivering the opportunity to generate business in the Middle East. 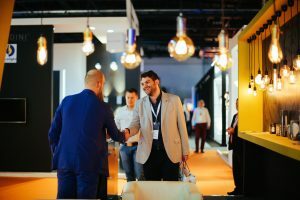 Light Middle East is the premier event for the lighting industry in the region and offers a B2B platform to manufacturers, architects, designers, consultants, engineers, construction companies, hospitality industry professionals, government officials and more. 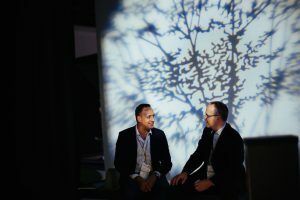 The Light Middle East Conference, alongside the Exhibition, showcases high profile lighting designers, architects, developers, and experts who shared their insights into the rich world of architectural lighting and design. Returning in 2017 will be the Future Zone, Ready, Steady, Light, Light.ication, and the popular Light Middle East Awards gala ceremony. 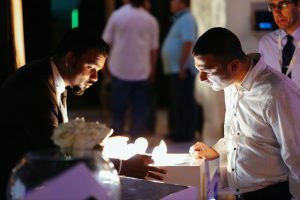 Light Middle East & the Society of Light and Lighting (SLL) launched Ready Steady Light Middle East in 2016. SLL hold Ready Steady Light as an annual competition in the United Kingdom, inviting manufacturers, lighting designers and students to take part. For the competition each team is allocated a site, and returning to basic engineering and design, are given 90 minutes to design and install an exterior lighting scheme with the equipment provided. The teams have to overcome challenges without a budget and within the time constraints. Teams can have a maximum of five members. Light.ication, in association with LightFunc, returns to Light Middle East in 2017. 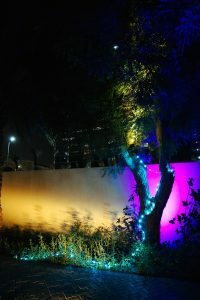 With teams made up of a combination of University students, lighting design studios and a lighting supplier that is an Exhibitor at Light Middle East, each team will prepare and conceptualise a lighting installation, using lighting equipment provided by Light Middle East exhibitors and guided by a designated lighting design studio. They will then have an opportunity to present their installations to thousands of trade visitors and professionals at Light Middle East 2017. The Light Middle East Future Zone, showcases cutting-edge brands that will give visitors a preview of the shape of things to come. 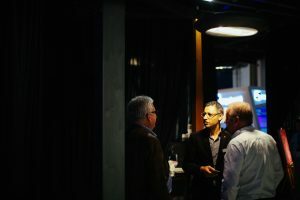 Their revolutionary concepts will leave viewers awe-struck and inspired, making them believe that uplifting adage: “Anything’s possible!” Experience the latest lighting technology and design from leading international manufacturers and designers, and get a glimpse into the future. 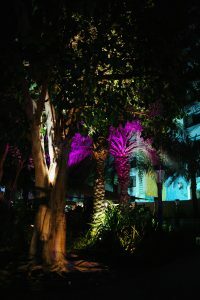 The annual Light Middle East Awards celebrates the individuals and organisations who have outshined their peers with sheer brilliance in lighting design coupled with impeccable execution. An independent judging panel consisting of luminaries within the industry will evaluate the merits of shortlisted finalists among several project and product categories.